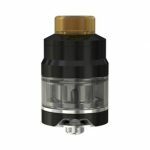 Due to the TPD regulations Aspire have added a new 2ml version for the Cleito and Cleito 120 tank. 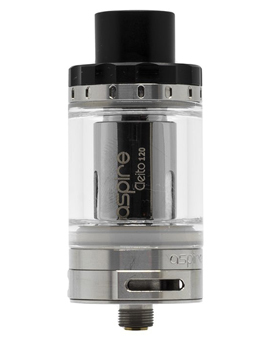 Now using a thicker glass tube than the orignal Cleito to comply. 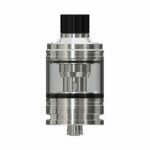 The rest of the components remain the same and with minimal fuss we can easily convert the Cleito and cleito 120 to 2ml tanks to stay within the TPD regulations.